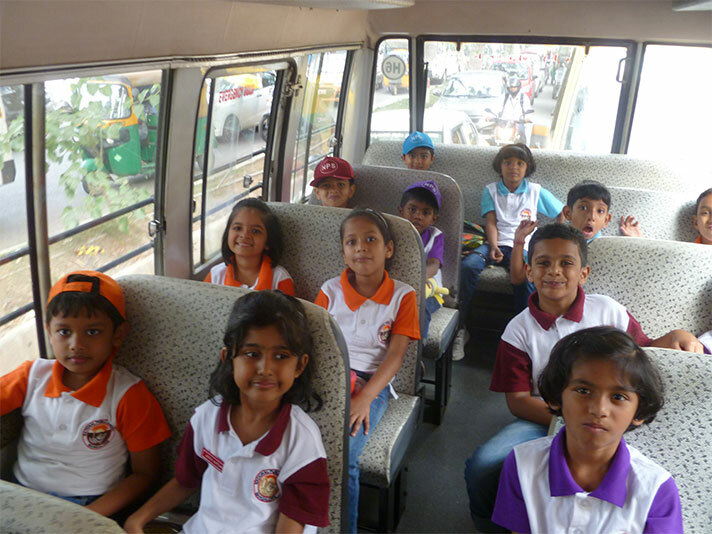 Students of Grade 1 had been on a one day field trip to TISB on Wednesday, 4 July 2018. 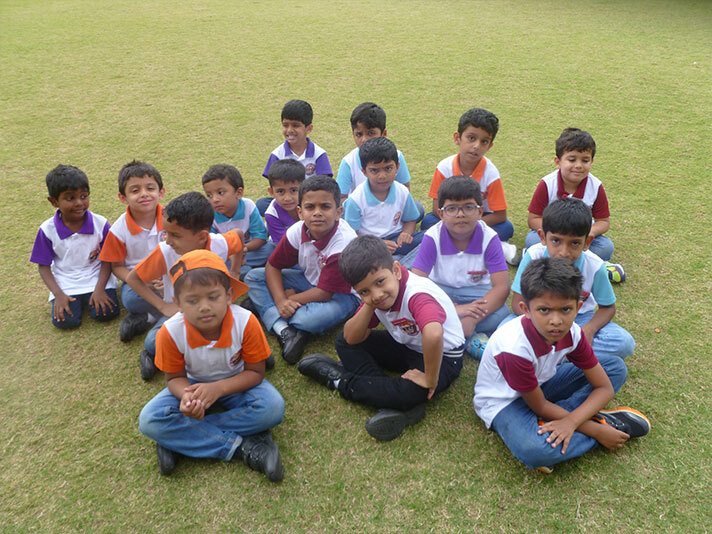 It was a bright and sunny day and the children were all charged up. They had a fun filled day in the open amidst greenery and nature, where they played to their hearts content. 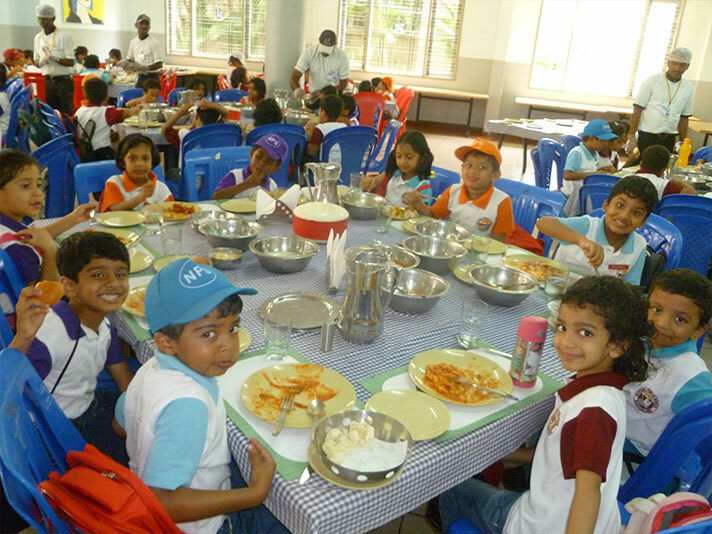 They enjoyed themselves as it provided them with the opportunity to bond with each other. It was evident from the big smile on their faces that they had an eventful day with many memories to cherish and stories to share.